K24A 2003 2.4 Honda K24A JDM replacement engine imported from Japan for Honda Element Year 2003. K24A 2004 2.4 Honda K24A JDM replacement engine imported from Japan for Honda Element Year 2004. K24A 2005 2.4 Honda K24A JDM replacement engine imported from Japan for Honda Element Year 2005. K24A 2006 2.4 Honda K24A JDM replacement engine imported from Japan for Honda Element Year 2006. K24A 2007 2.4 Honda K24A8 JDM replacement engine imported from Japan for Honda Element Year 2007. K24A 2008 2.4 Honda K24A8 JDM replacement engine imported from Japan for Honda Element Year 2008. 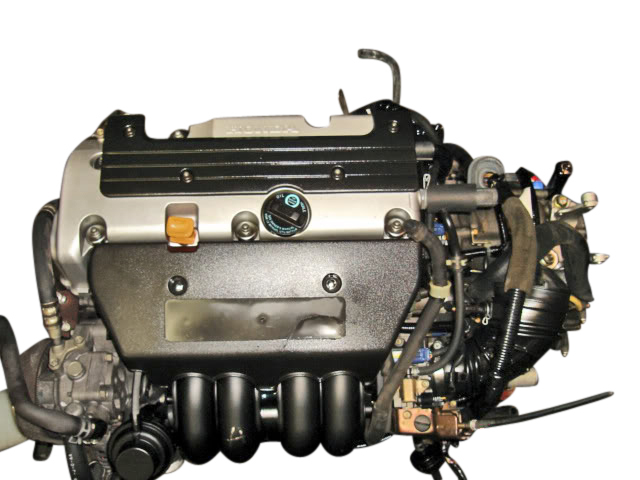 K24A 2009 2.4 Honda K24A8 JDM engine for Honda Element for sale for year 2009. K24A 2010 2.4 Honda K24A8 JDM engine for Honda Element for sale for year 2010. 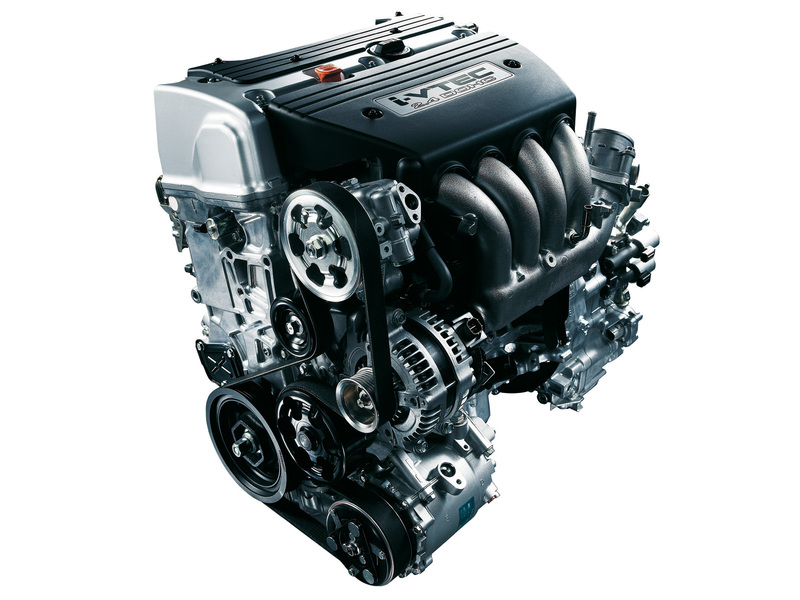 K24A 2011 2.4 Honda K24A8 JDM engine for Honda Element for sale for year 2011.